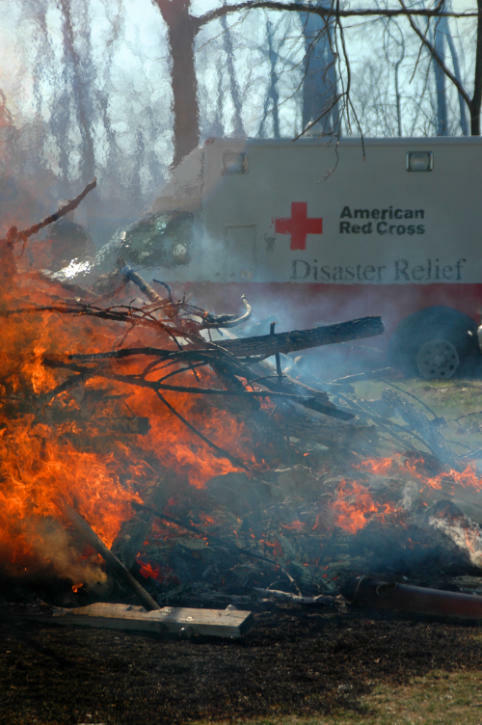 The American Red Cross has served the people of Southern Missouri for more than 100 years. 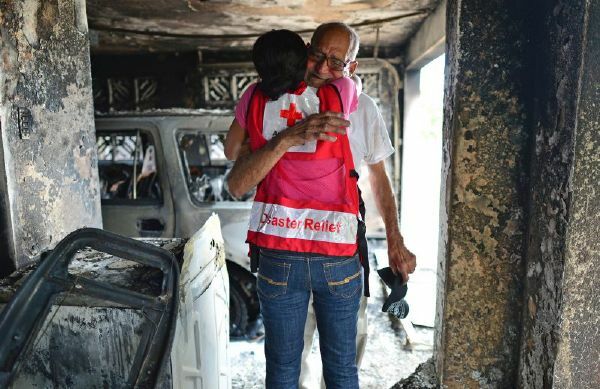 Red Cross volunteers and staff work to deliver vital services – from providing relief and support to those in crisis, to helping you be prepared to respond in emergencies. 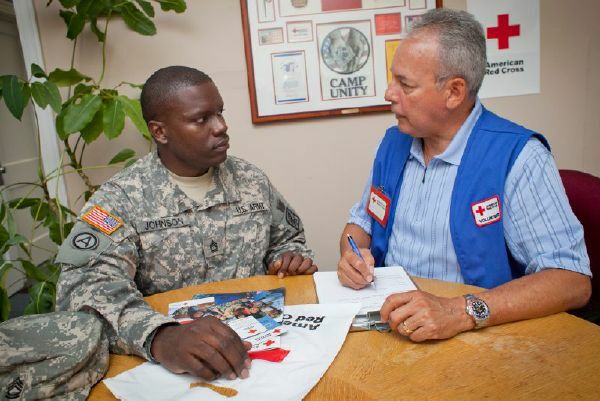 Each day, thousands of people – people just like you – provide compassionate care to those in need. 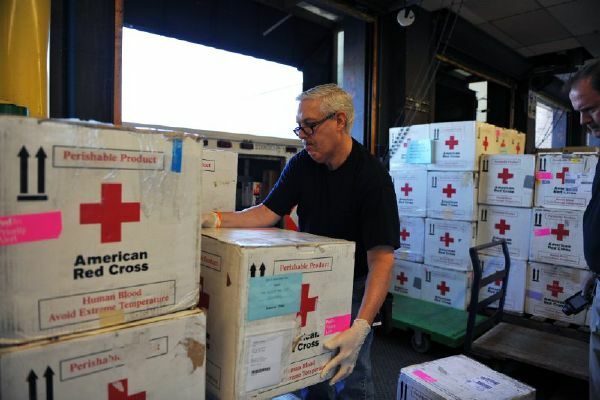 Our network of generous donors, volunteers and employees share a mission of preventing and relieving suffering, here at home and around the world.